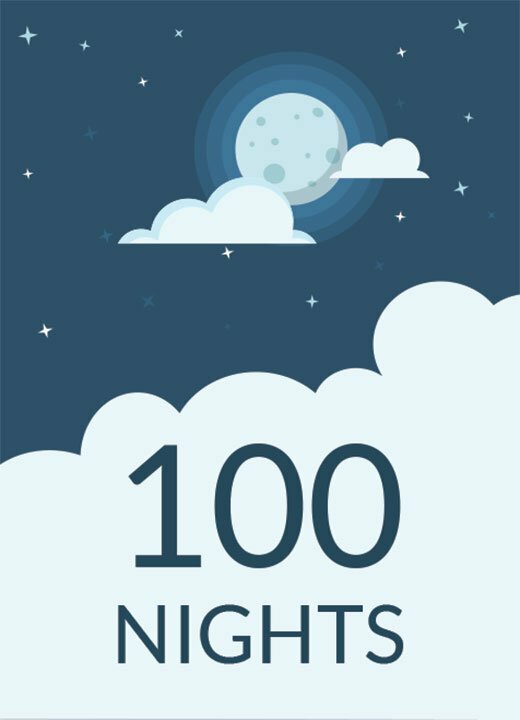 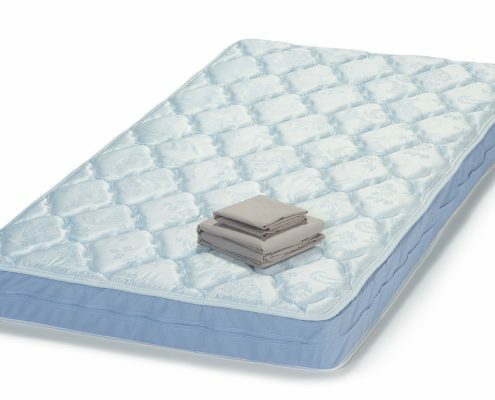 The Rest Stop is our entry level Made to Ride mattress and uses durable innerspring construction to provide excellent comfort and support. 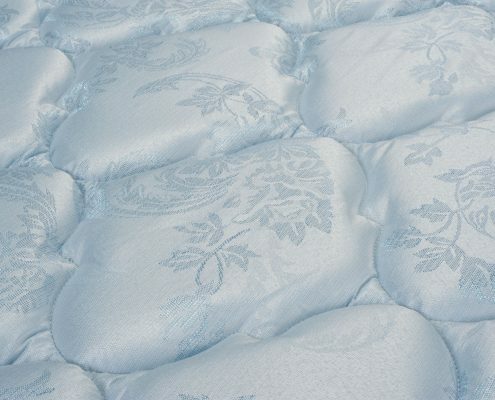 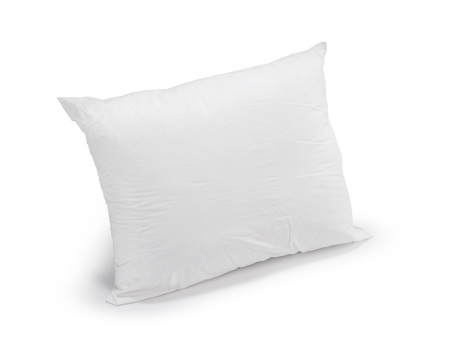 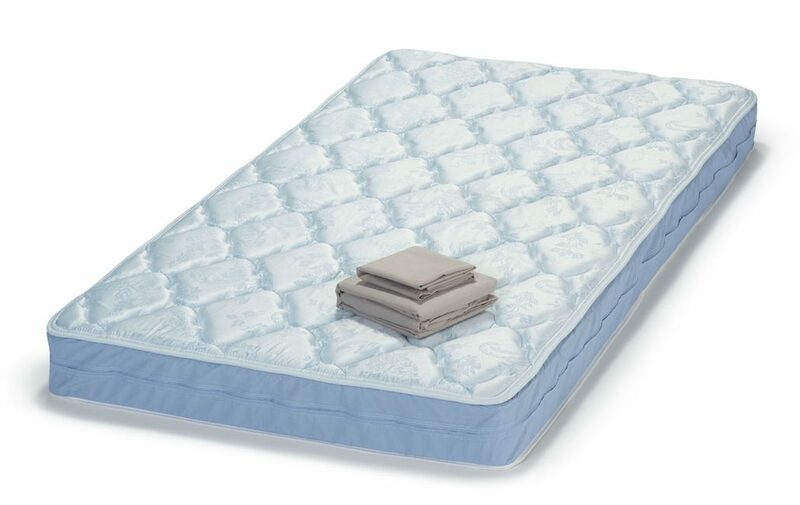 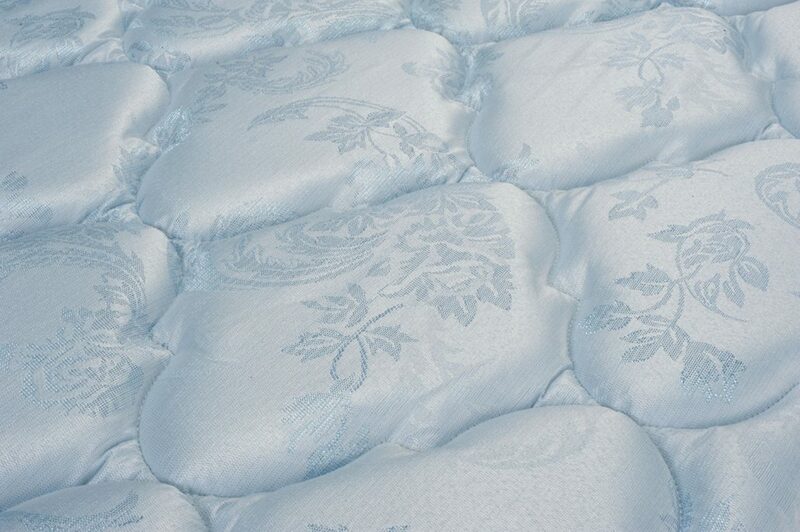 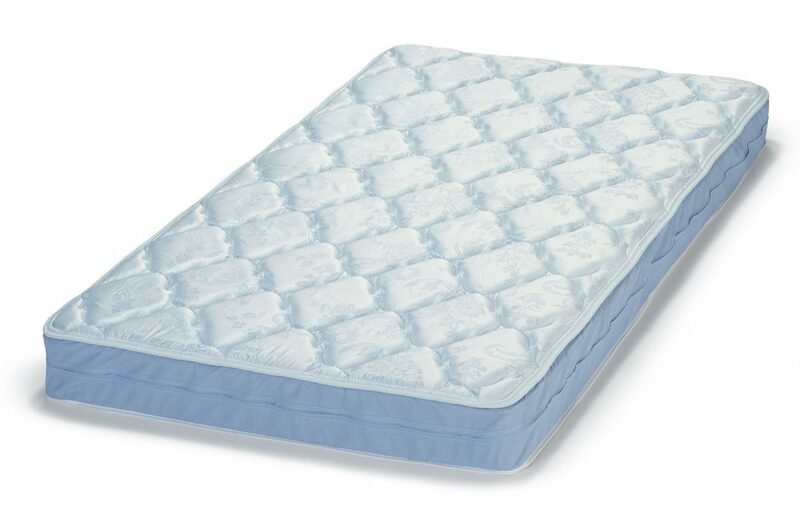 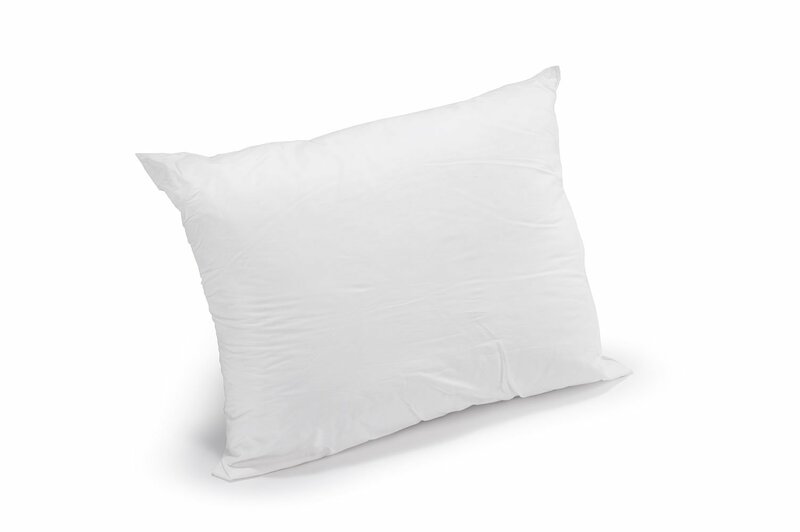 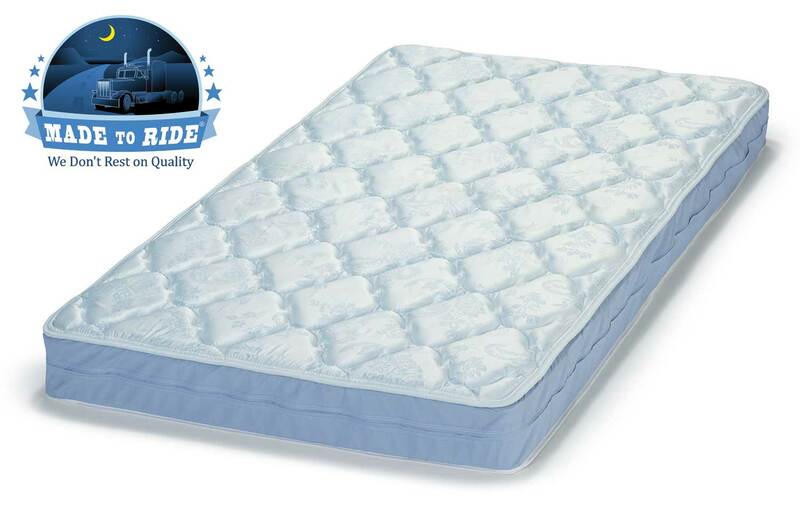 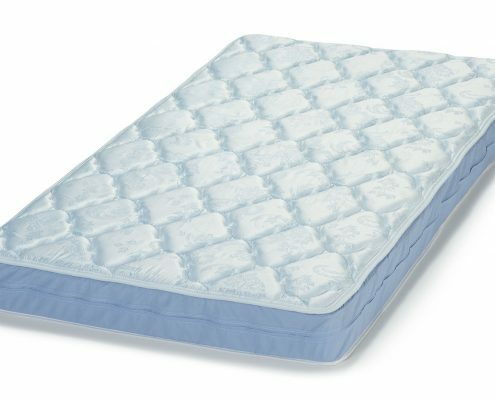 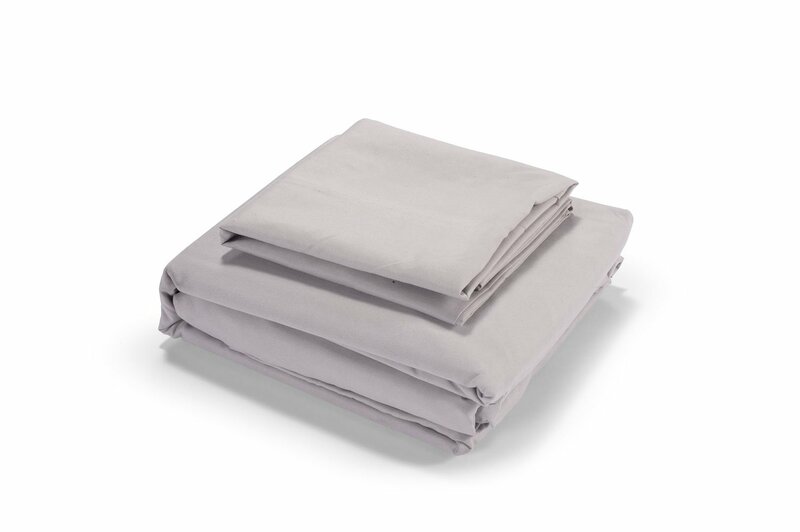 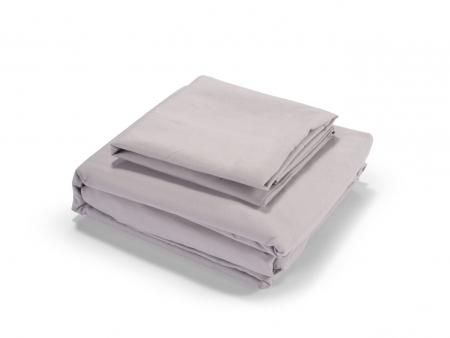 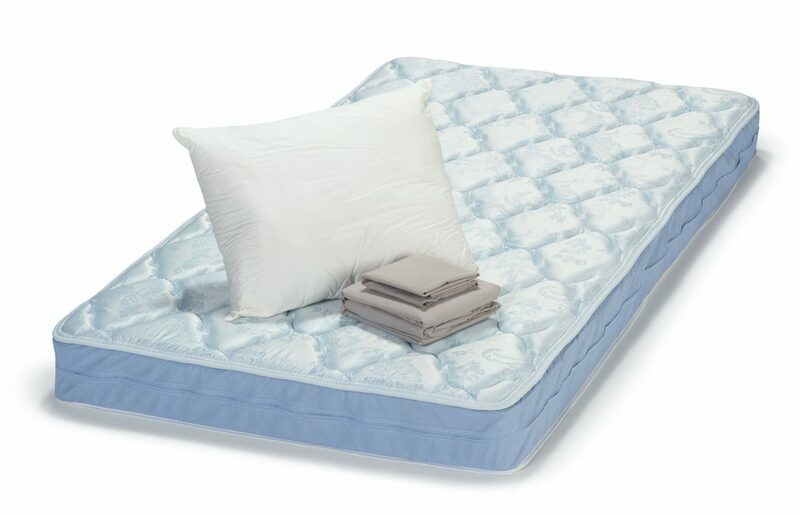 The generously padded 1 3/8-inch quilted cover provides additional cushioning. 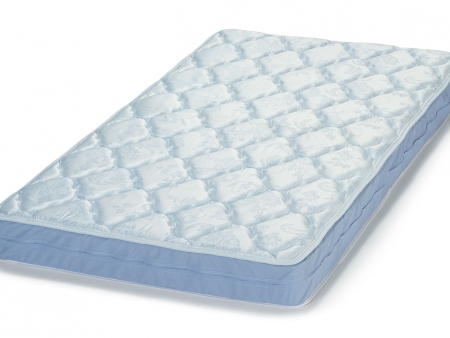 Our most affordable model includes 6.5 inches of cushioned support and our traditional innerspring construction. 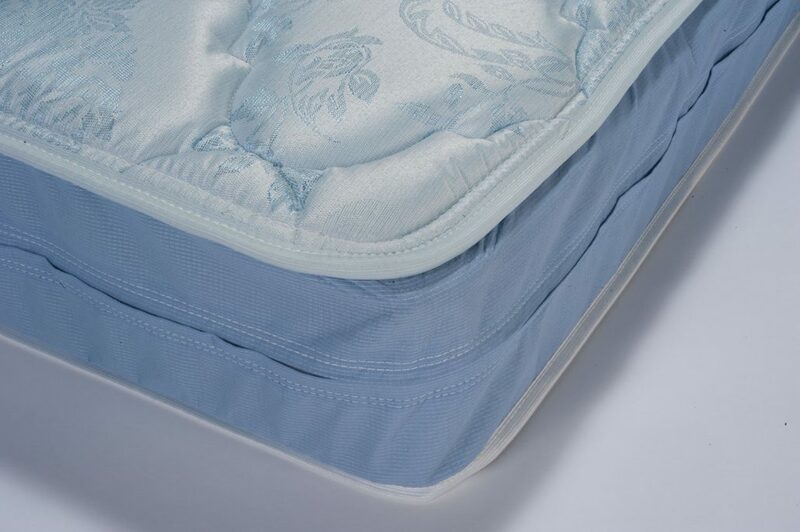 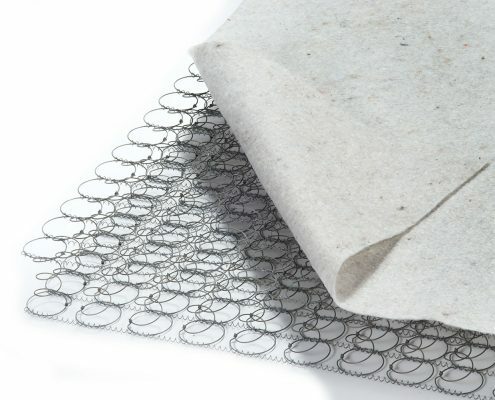 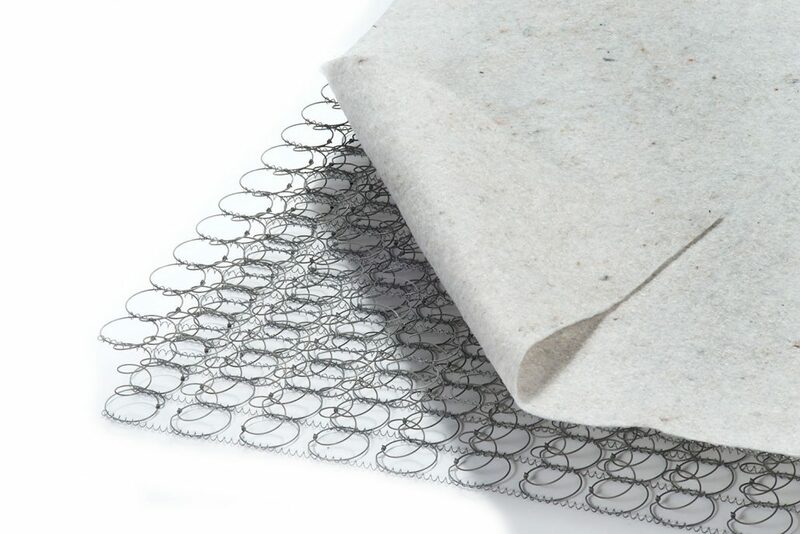 flexible innerspring coils support your spine and other pressure sensitive areas of your body. 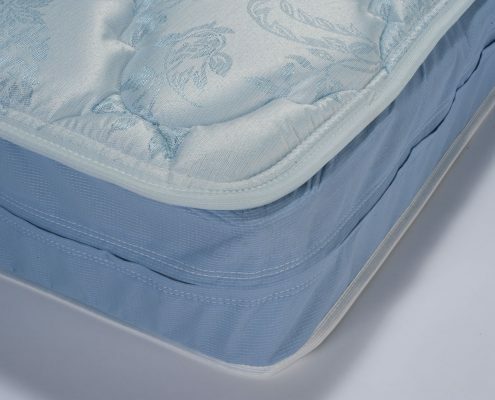 a 1 3/8-inch quilted topper that provides additional padding. 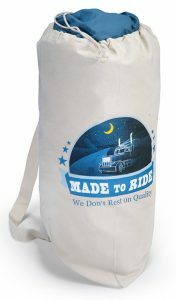 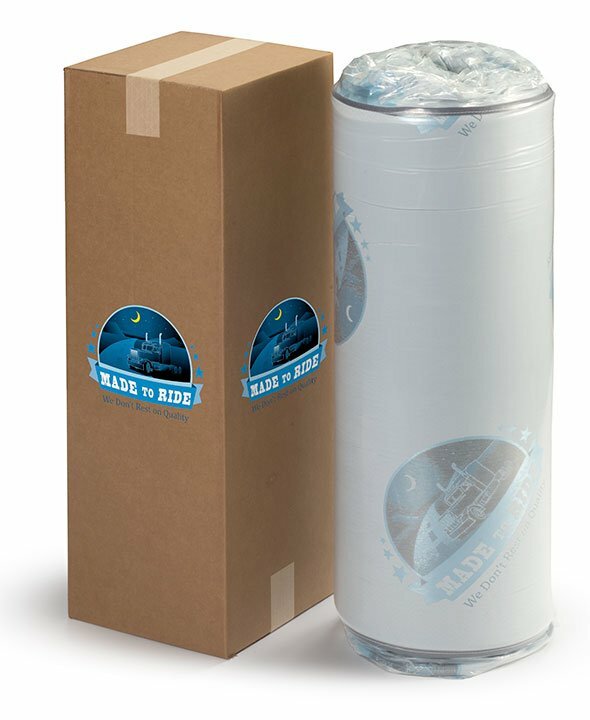 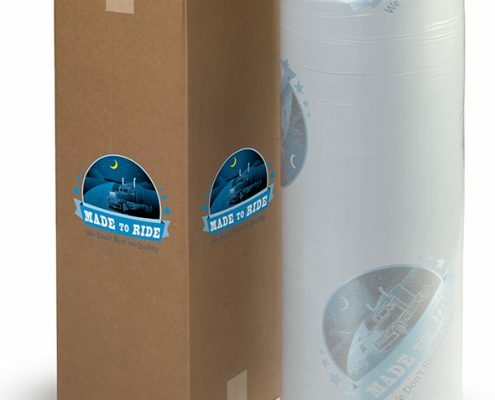 Every Made to Ride mattress ships with a free canvas laundry bag. 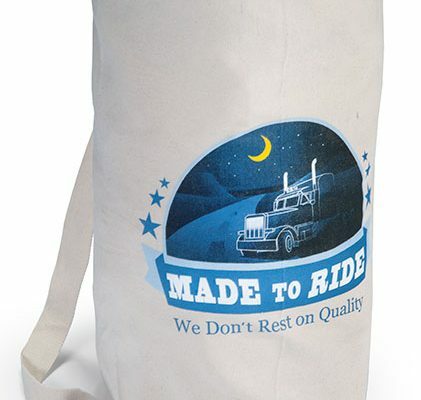 We know truck cabs are tight on space, and we want to help keep you organized and comfortable.